“I had my path paved by another woman. I want to remind other women that we have an obligation,” said honoree Hughes. “As long as women are not portrayed as equals we will not be viewed as equals,” said keynote speaker Badger. 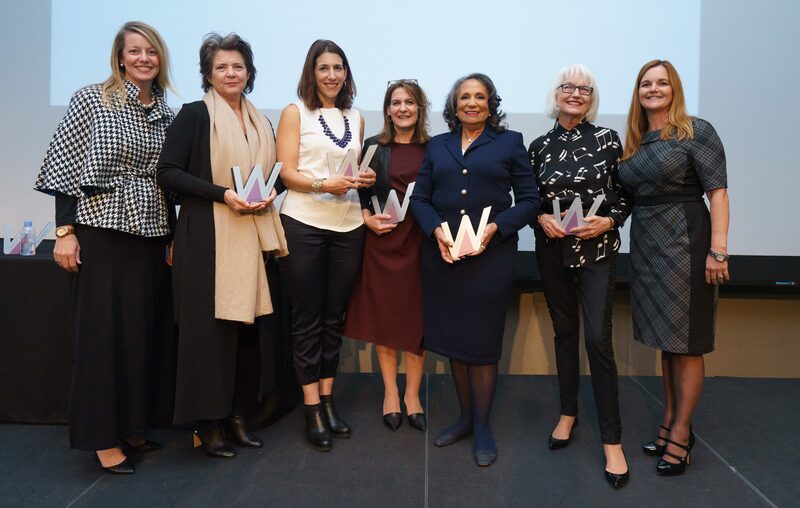 Attendees were encouraged to join the Alliance for Women as Media as members or donate to the Foundation to further their involvement with Women Who Lead and AWM initiatives. Photos from the event can be found at bit.ly/AWMWWL2016. Sponsors of the event were Ford Motor Company, AMC, Cox Media Group, Cox Reps, Discovery Communications, Katz Media Group, NCTA, Radio One, vCreative and WideOrbit. Supporters were Nielson and Imagine Communications. 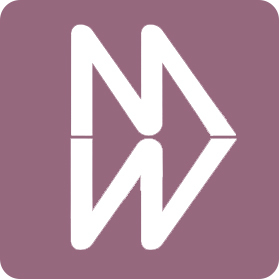 About the Alliance for Women in Media (AWM): The Alliance for Women in Media advances the influence and impact of women in all forms of media. AWM is a diverse community – whether type of media, job or global location – that facilitates industry‐wide collaboration, education and innovation. Established in 1961 as the American Women in Radio & Television (AWRT), AWM is the longest‐established professional association dedicated to advancing women in media and entertainment. AWM harnesses the promise, passion and power of women in all forms of media to empower career development, engage in thought leadership and drive positive change for our industry and societal progress.